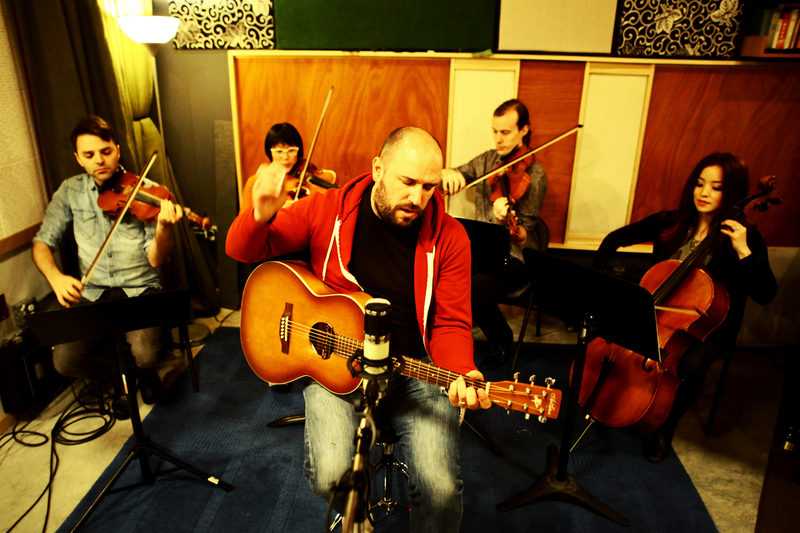 Just Announced Madison Concert + Win Tickets Before You Can Buy: David Bazan & Passenger String Quartet, 11.12.14 | True Endeavors Presents: music, tours, tickets, mp3 downloads, concert pictures, videos, Madison WI. Loved him last time he was in Madison! Can’t wait to see him again! Tickets go to Brett for this one. Congrats!